With the appointment of a new Export Manager, the Group looked to build on its UK expertise in securely-printed documents and broaden its horizons. Now some 18 years on, as major suppliers of international security printing, the longstanding reputation of the TALL Group, for highly secure and top-quality print products and services, has encouraged organisations around the world to rely on a committed work force in the UK to provide a wide range of secure documents. Distance has proved no obstacle when time sensitive documents are required. The Group’s three production facilities in Runcorn, Hinckley, and Lisburn (NI), combined with many years’ experience of effective international air and sea shipping arrangements, have ensured that customer requirements are always met. Government Departments, Electoral Commissions, Universities and Banks across Africa, the Middle East and the Caribbean provide a growing list of customer references. These include ballot papers and voting lists for National and Regional Elections, Treasury documents and certificates, cheques, drafts and dividend warrants, and a wide range of fully personalised and highly secure degree certificates for many prestigious international universities. The TALL Group has undertaken a number of successful projects over the last two years, including the supply, in 2016, of 20 million ballot papers for Uganda's general election, helping exports hit £3.8m. 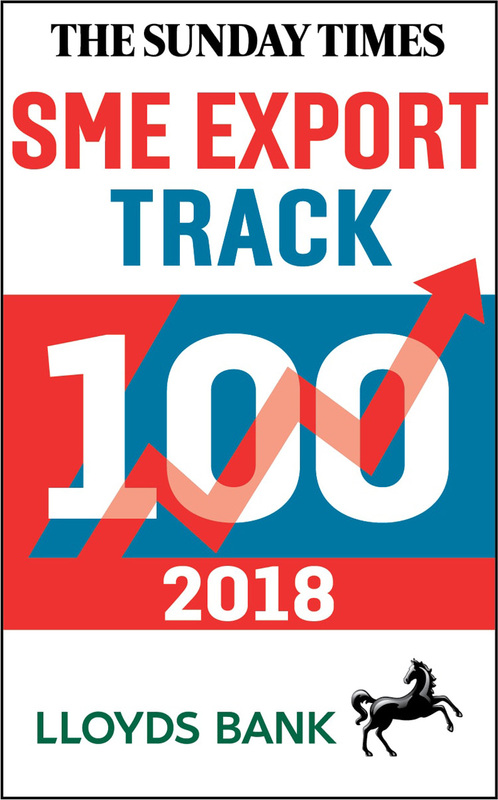 For more information about the Sunday Times Lloyds SME Export Track 100, see http://www.fasttrack.co.uk/league-tables/sme-export-track-100.